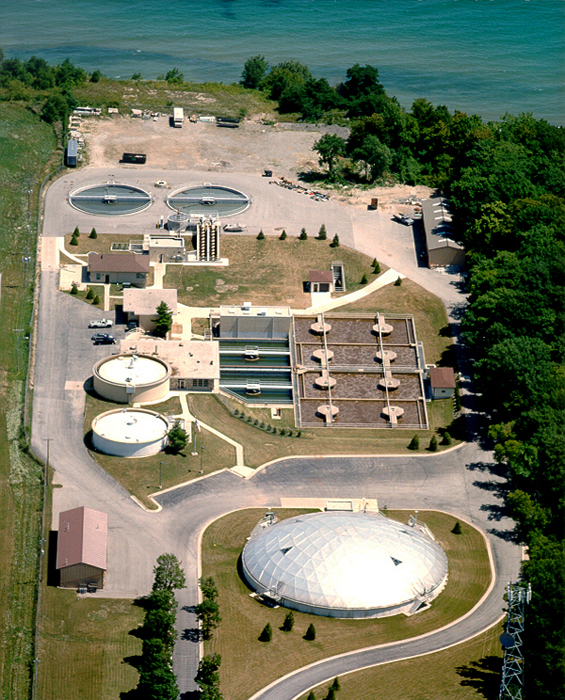 The South Milwaukee WWTP serves a population of 21,000, with a discharge of treated effluent to Lake Michigan. 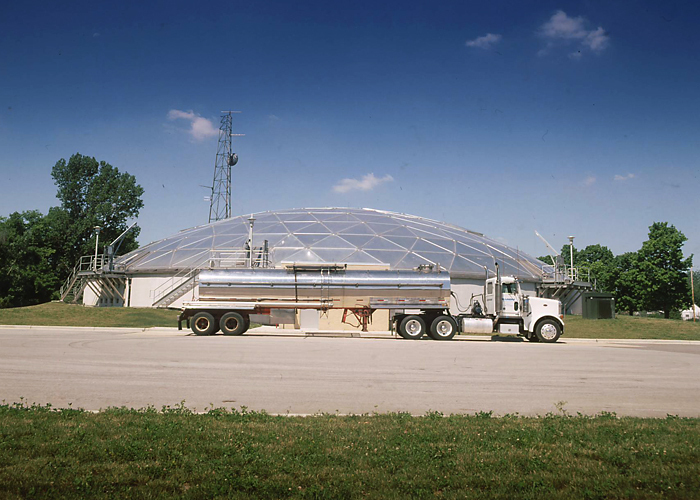 The plant, which had undergone numerous expansions in the past, was faced with new regulations pertaining to biosolids and phosphorus, as well as aging infrastructure. The City hired ATI to prepare a facilities plan for the future development of the plant on a restricted site. 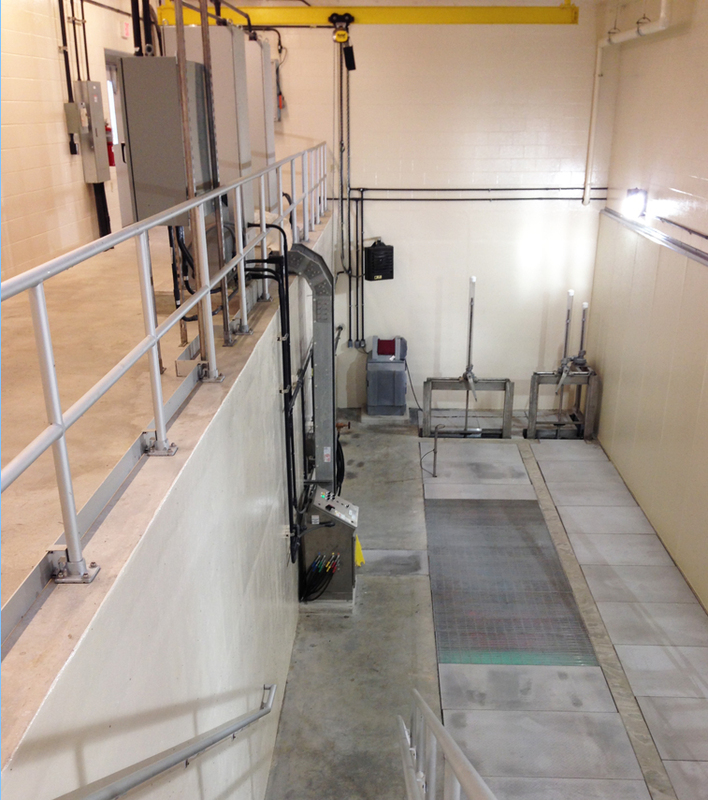 The plan resulted in a series of phased projects that boosted plant peak flow capacity and increased reliability.